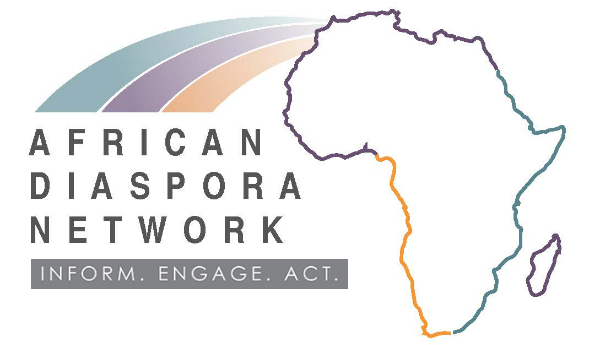 Amplifying Africa Masterclass from African Diaspora Network on Vimeo. Purpose of capital session from African Diaspora Network on Vimeo. Our membership base consists of leaders from a wide range of expertise, ranging from investment to entrepreneurship, from technology to agriculture, from community development to policy. The platform's communication and messaging tools expedite the process of deepening dialogue and action on a global scale. Ability to send email to fellow members (without seeing their email address). For privacy you will only see contact name and basic demographics including individuals field of expertise.